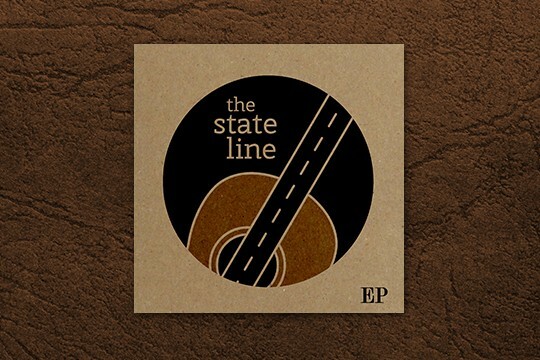 This project was a collaborative effort with John Ketchum, one of the members of The State Line, a country rock band based in the Kansas City area. This design was for an EP cover. John sketched the design, I created it, then he added the final touches. The neck of the guitar represents State Line Road, the street that borders the states of Kansas and Missouri. MO State Youth & Young Adult Congress of Christian Ed.